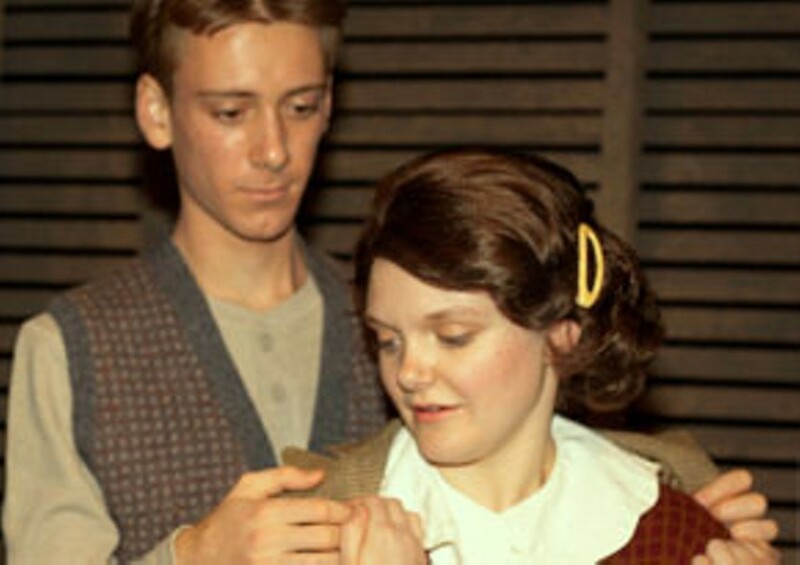 Frances Goodrich and Albert Hackett's stage adaptation of The Diary of Anne Frank was a play created for mainstream America in the 1950s, which meant certain sacrifices had to be made. Out went Anne's mentions of her developing sexuality, gone was her growing alienation from her mother and, oddly, gone also was her pride and faith in her Judaism. Wendy Kesselman's revision of the Goodrich and Hackett play restored all of those elements, which help to create a brighter portrait of the resilient young woman who wrote and thought and matured for two years in an Amsterdam attic. That brightness is overshadowed by our knowledge of her certain fate, but it never completely obliterates our view of the Anne who continued to believe that people were basically good, despite everything she saw and endured. The New Jewish Theatre opens its new season, which explores the Hebrew word chai (meaning "alive"), with The Diary of Anne Frank. The play is performed at 8 p.m. Saturday, 2 p.m. Sunday and 7:30 p.m. Wednesday and Thursday (October 11 through November 2) at the Wool Studio Theatre at the Jewish Community Center (2 Millstone Campus Drive, Creve Coeur; 314-442-3283 or www.newjewishtheatre.org). There is an additional 7:30 p.m. performance on Sunday, October 12. Tickets are $13 to $40.